This home at 16 Dubois St. will be available to the public from 1 to 3 p.m., Sunday for an open house. 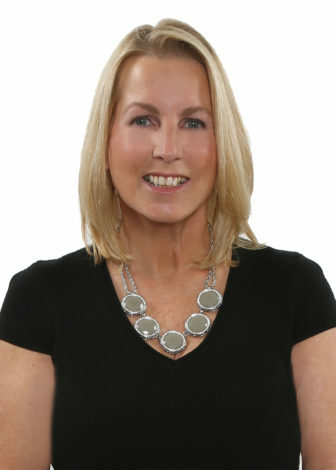 Deirdre McGovern is a real estate agent who has called Darien home for more than 25 years. She has been involved in many local organizations. More about Deirdre McGovern here. 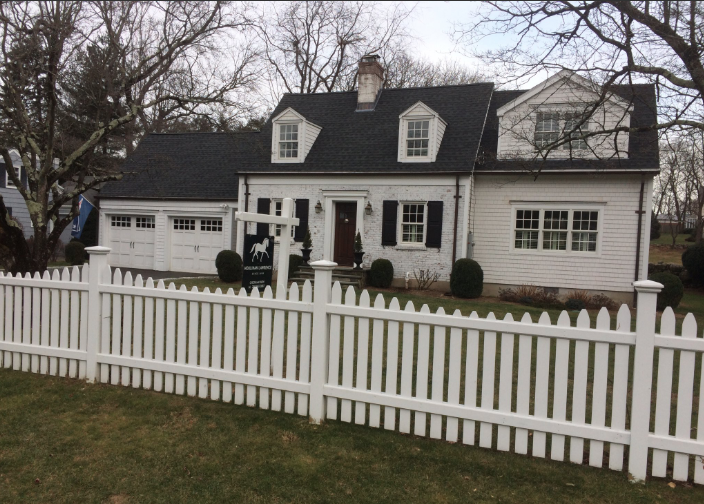 Here’s Realtor Deirdre McGovern’s report on Darien and Rowayton real estate for March 28 to April 4 to 11, 2019: NOTE: Open houses in Darien take place on SATURDAY this weekend. This week's Darien highlights: 18 New to Market Listings in Darien 7 Price Reductions in Darien 6 Accepted Offers in Darien 7 Closed Sales in Darien 5 Open Houses in Darien This week's Rowayton highlights: 6 New to Market Listings in Rowayton 5 Price Reductions in Rowayton 1 Accepted Offers in Rowayton 1 Closed Sales in Rowayton 2 Open Houses in Rowayton Scroll down for a list of this week's Open Houses.